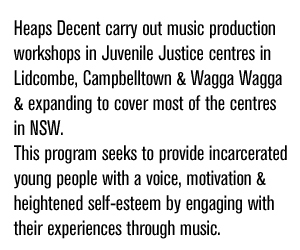 Heaps Decent commenced our Juvenile Justice program, now known as Big Up, in 2010. Starting off at Juvenile Justice Centres in Wagga Wagga and Lidcombe, the highly successful program continues to work at centres in Campbelltown and St Mary’s. Previous project support has come from the Australia Council For The Arts and an amazing donation from Melbourne-based Ask Alice Stationery. We are now very fortunate to be in receipt of 2 years of funding support from The Packer Family and Crown Resort Foundations, as part of the Western Sydney arts initiative. 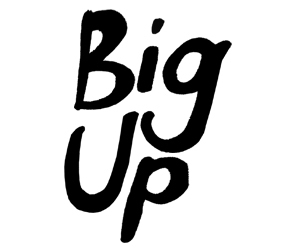 The Big Up program focuses on music creation and appreciation skills, building confidence and self-expression. It aims to help at-risk and First Nations young people to find alternative ways to engage with education and become engaged members of the community. The project takes place at schools and programs within Juvenile Justice Centres and schools for young people with behavioural challenges right across NSW. The weekly workshop program aims to reintegrate and inspire at-risk young people and addresses a clear need for opportunities for positive engagement for these young people in NSW. Song writing, recording and music production are central to the program. There has been a marked increase in the young people’s engagement in learning and confidence over the course of project delivery. 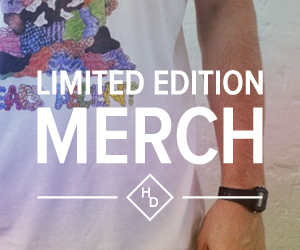 A number of young people continue to create with Heaps Decent post release.